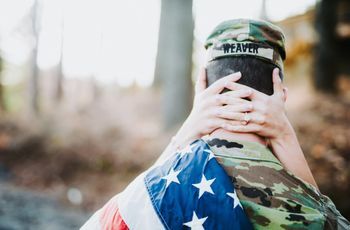 From happy tears and giggles to kisses and sweet embraces, these photos are guaranteed to make you smile! 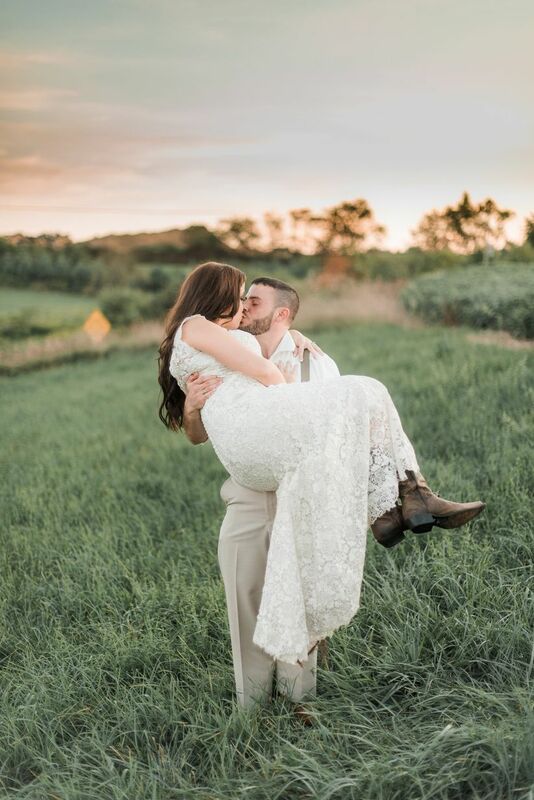 From happy tears and giggles to kisses and sweet embraces, these moments are guaranteed to make you smile. Get ready to feel the love! 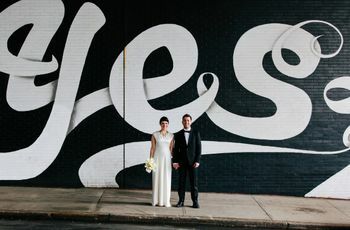 Here are some of our favorite romantic photos from real weddings. 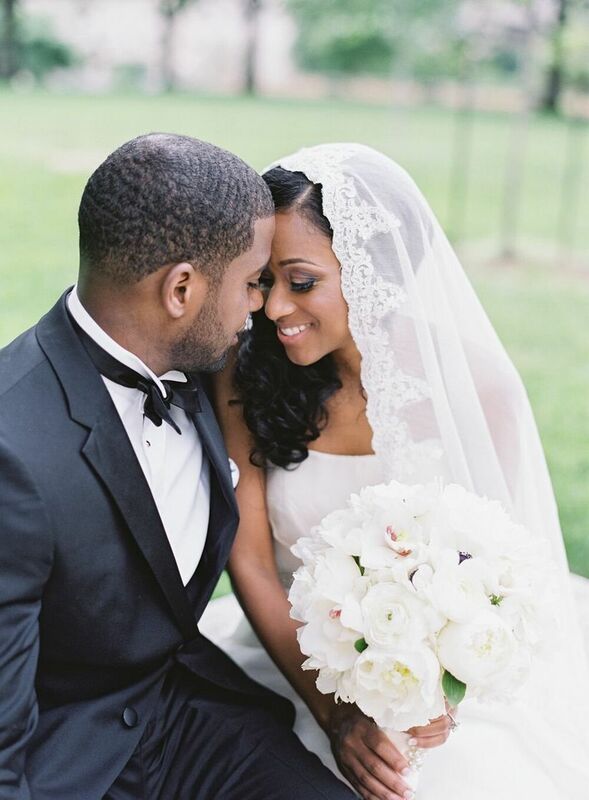 We have one word for the bride's mantilla veil: stunning! 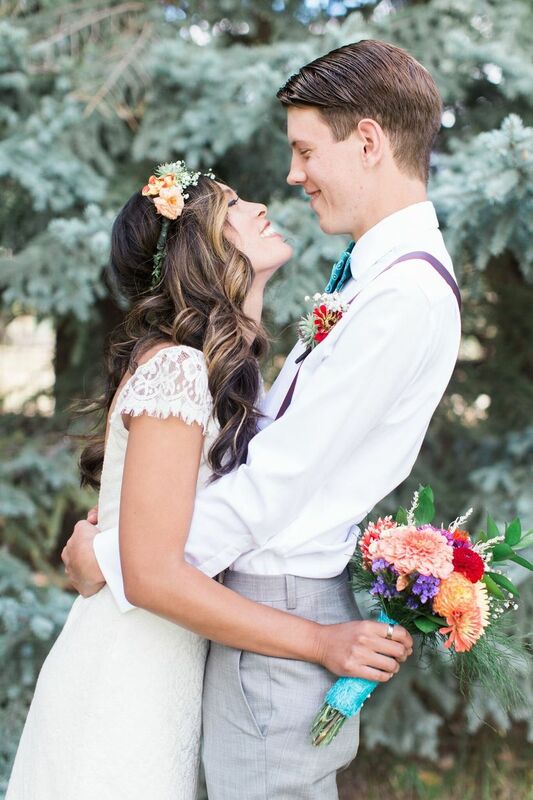 This adorable couple got married at the bride's grandparents' home. What could be sweeter? 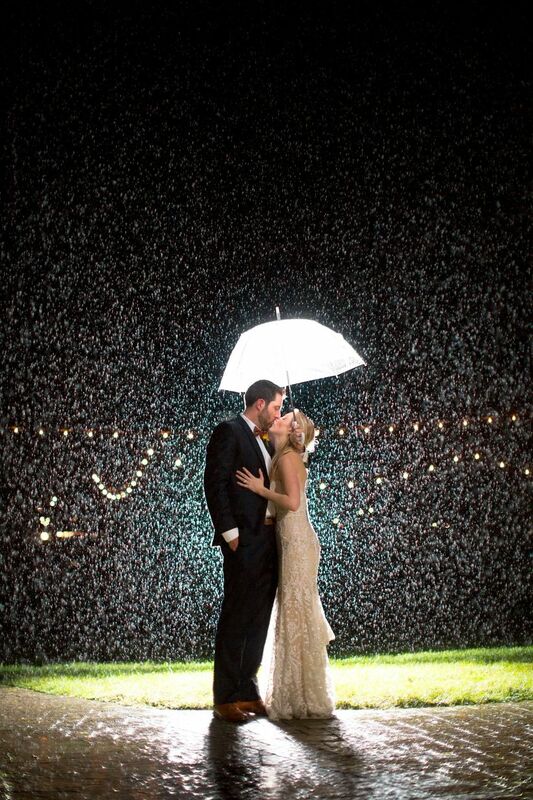 If it rains on your wedding day, take a cue from this couple and don't let it get you down! 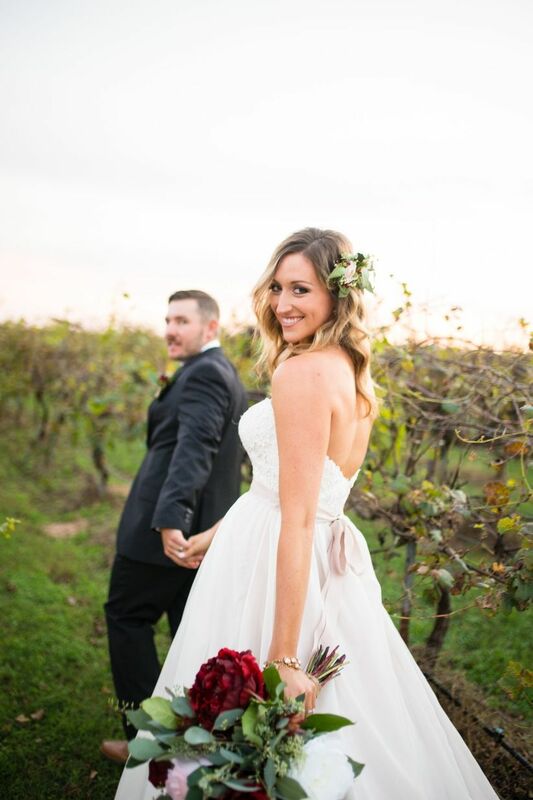 Strolling through a vineyard at sunset? Instant romance. 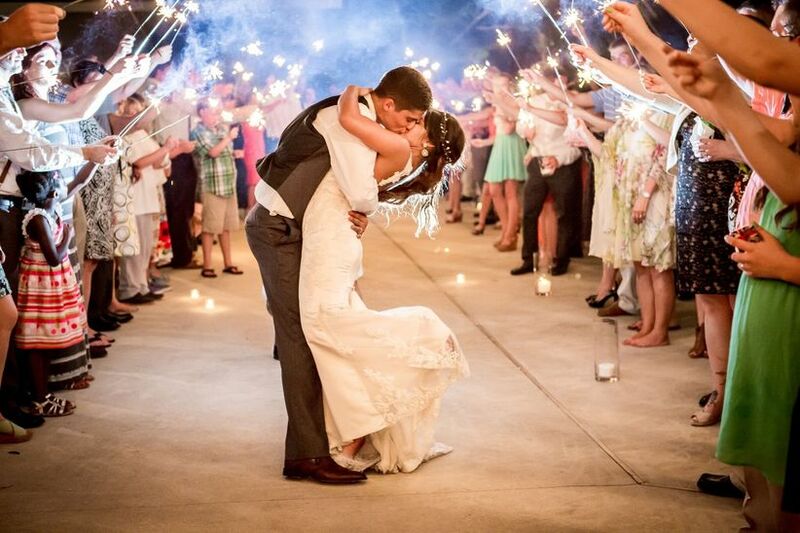 A sparkler send-off is hands down the most romantic way to finish your wedding in style. 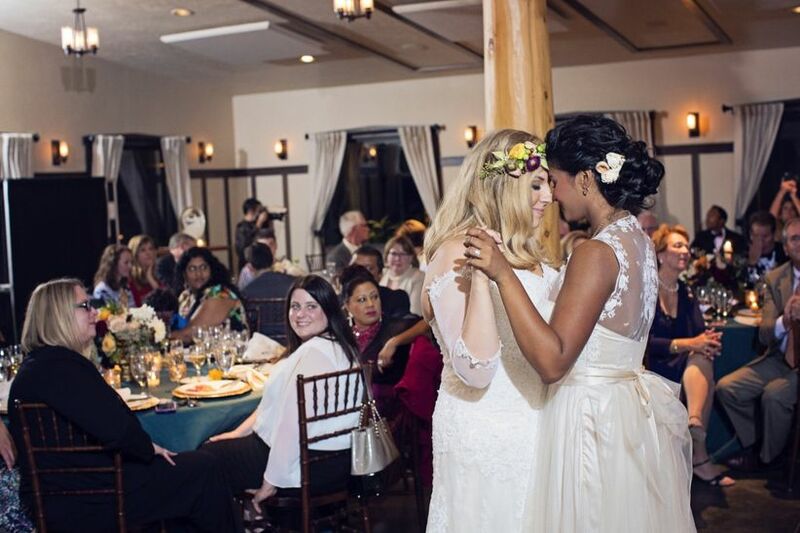 The bride and groom shared a kiss surrounded by her besties! 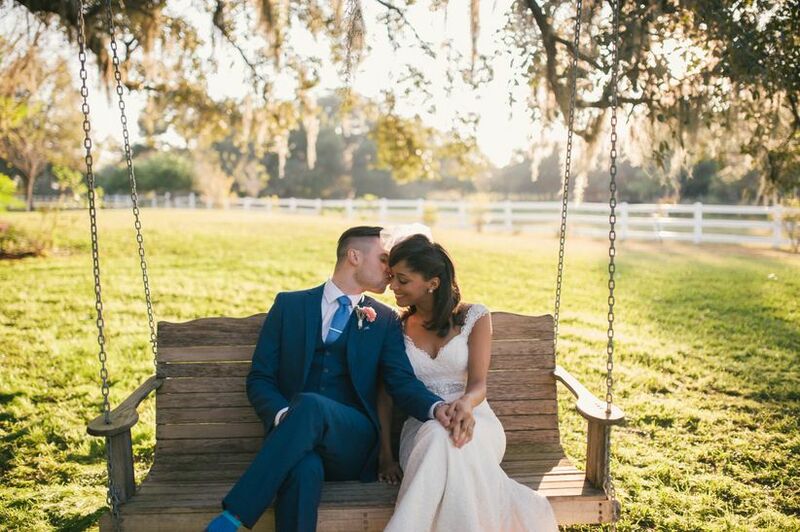 This magical moment turned out to be one of the couple's favorite photos from the wedding (we can totally see why). 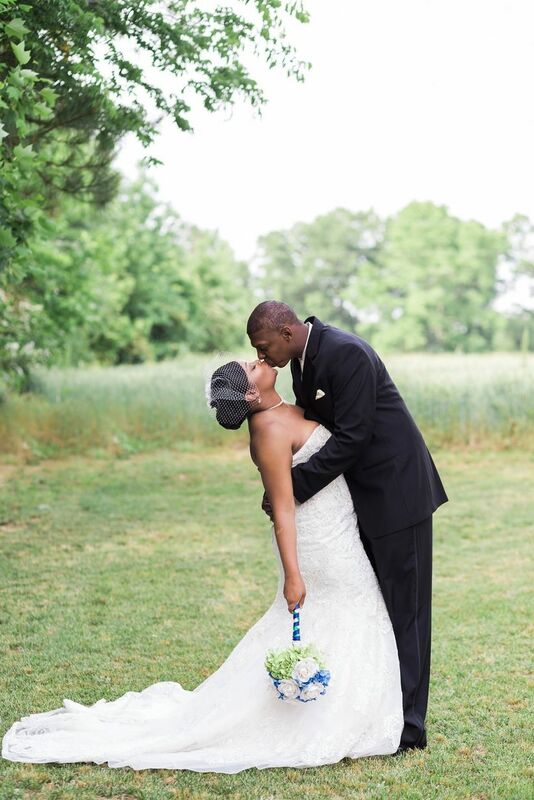 The brand new Mr. and Mrs. snuck away for a private moment at their vintage garden wedding. 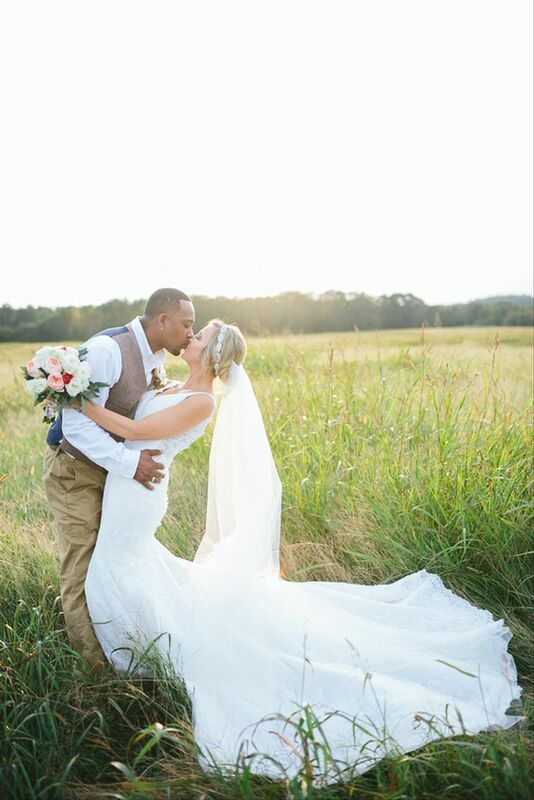 An open field and a beautiful sky set the scene for this peaceful, intimate moment. 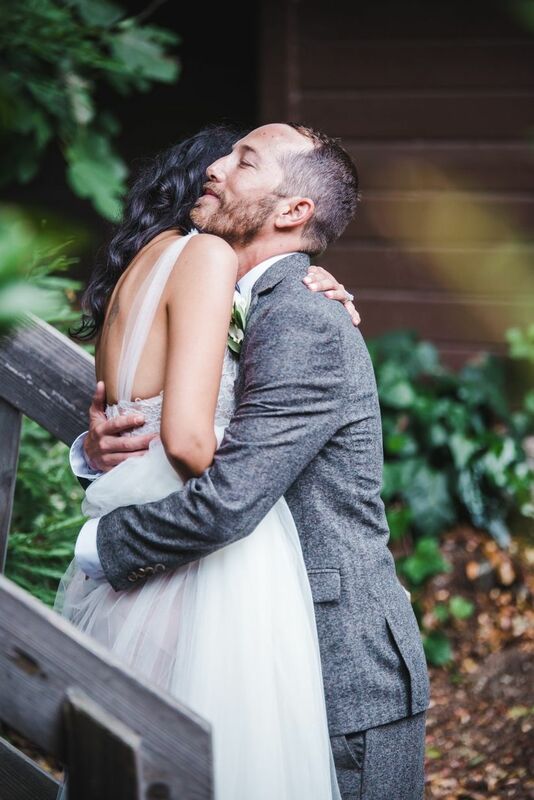 The feeling when you finally see your S.O. during the first look: priceless. 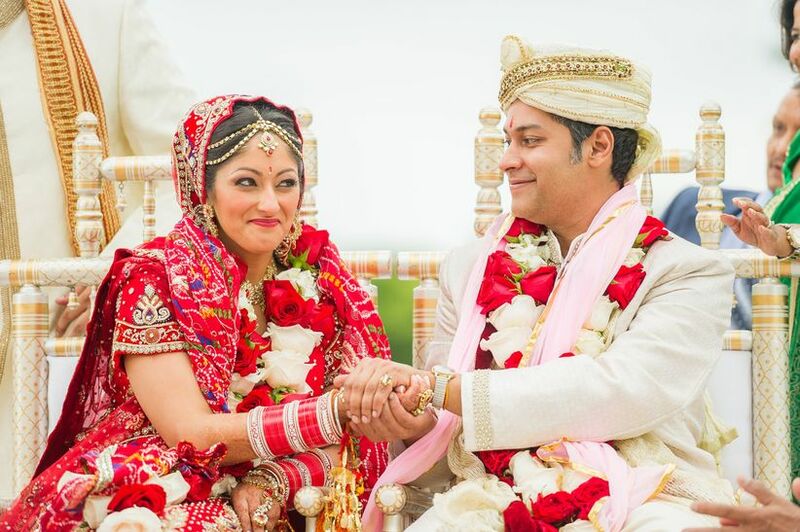 We love how we can feel this couple's excitement from the way they're looking at each other! Sometimes, simple is sweeter. 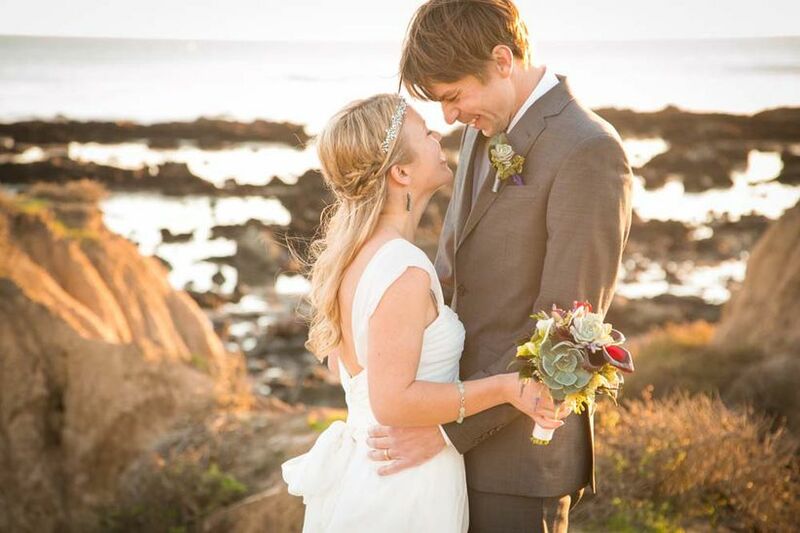 These lovebirds exchanged their vows in front of 33 guests at sunset. Swoon! 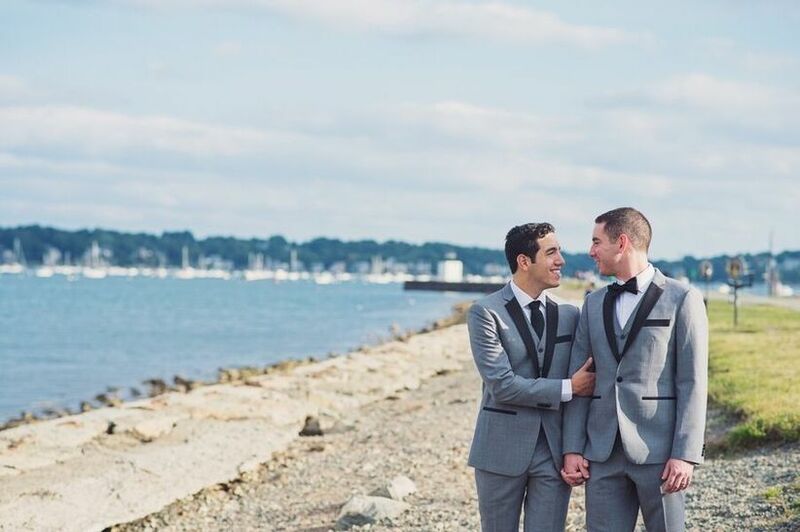 We love that these grooms opted to wear matching tuxedos (except for their ties!) on their wedding day. 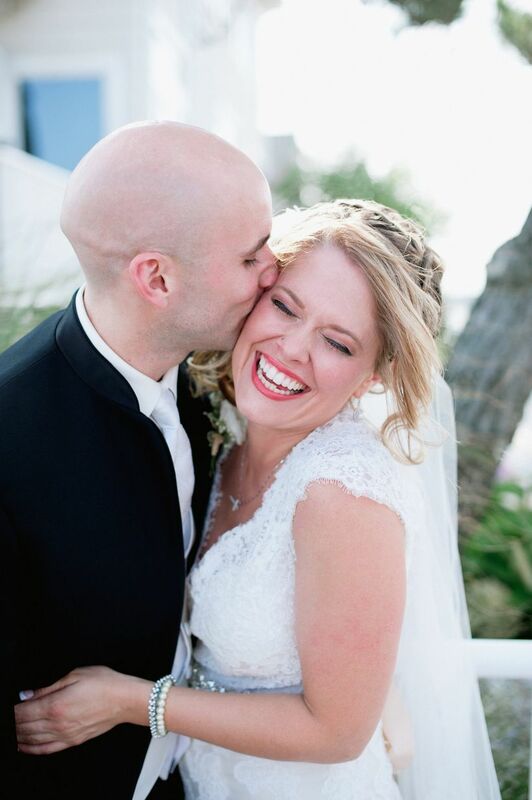 This bride's happiness is so contagious! 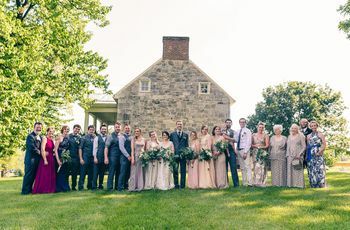 It doesn't get more romantic than this: The bride and groom were married at their very own home. 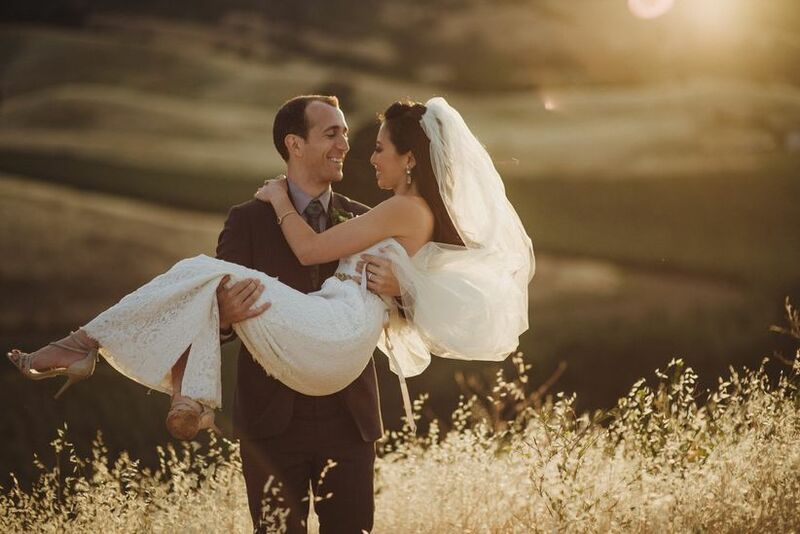 Even with a stunning sunset backdrop, these newlyweds only had eyes for each other! 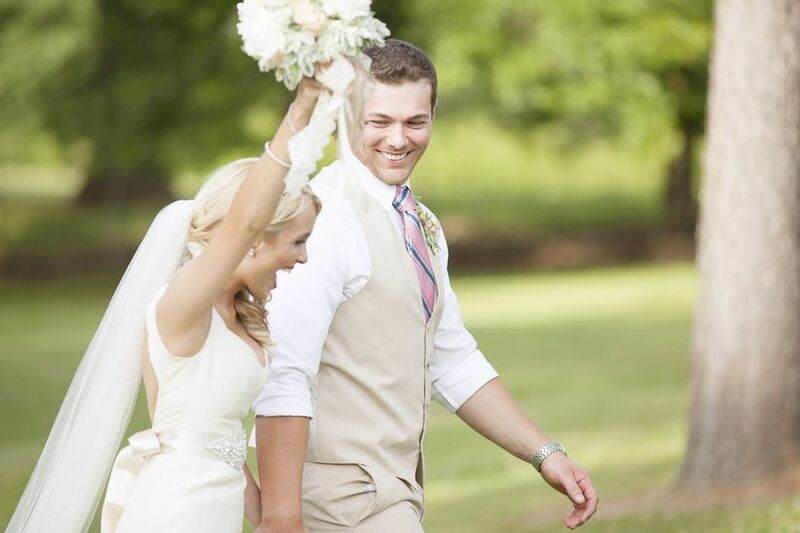 The way this groom looks at his bride makes our hearts flutter! 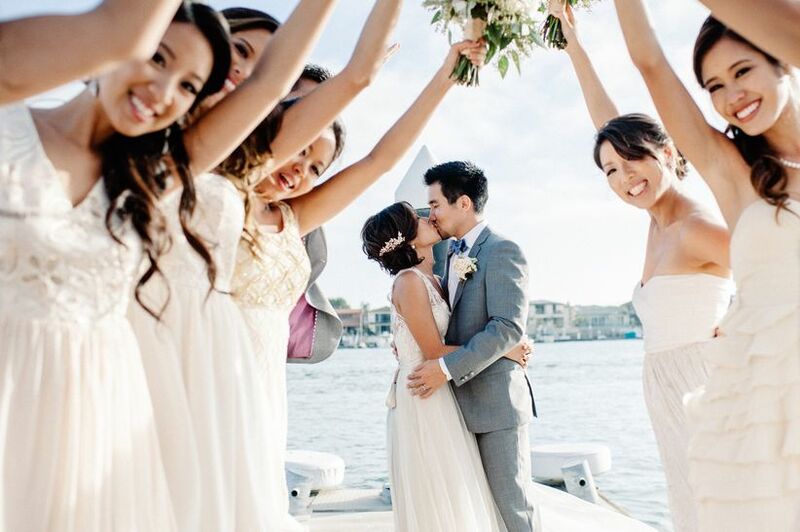 These brides totally savored the moment and danced like no one else was watching. So sweet! 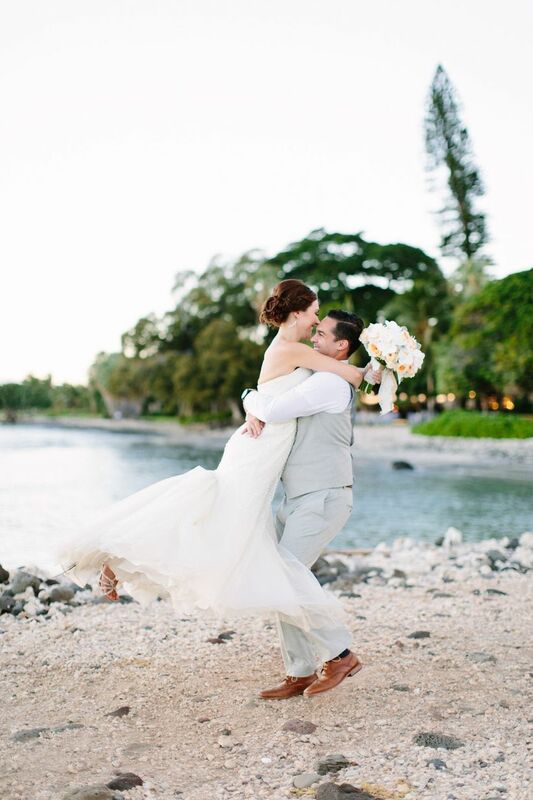 This groom was so excited that he picked up his bride and spun her around! An oceanfront wedding is romantic no matter what, but an oceanfront wedding in Greece? Even better! 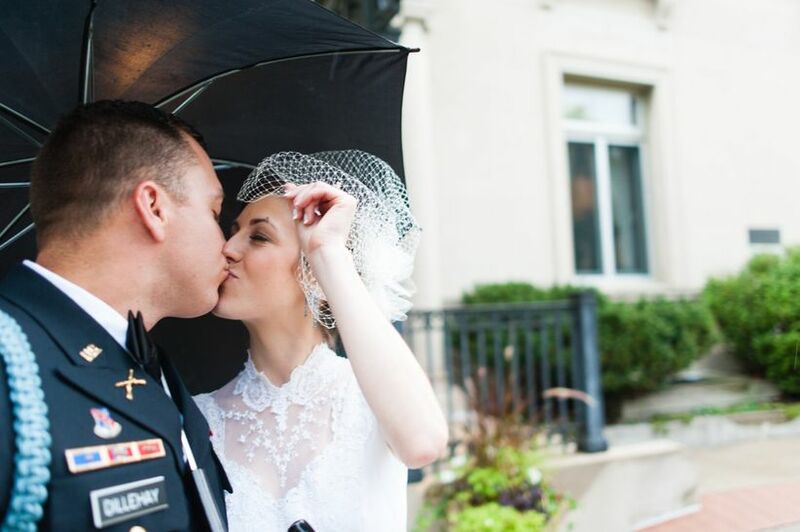 These newlyweds snuck a kiss while they waited for the rain to stop. 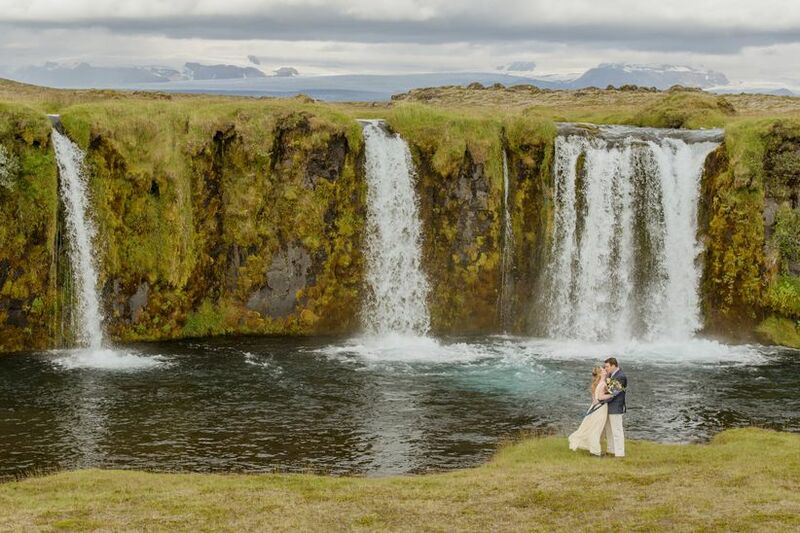 Imagine getting married on a seculded hilltop in Iceland—with a waterfall as your backdrop. We can't picture a more stunning location! 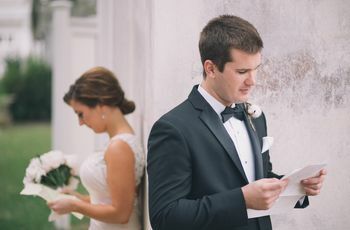 They can't see each other, but we can feel the bride and groom's excitement from their "almost" first look. 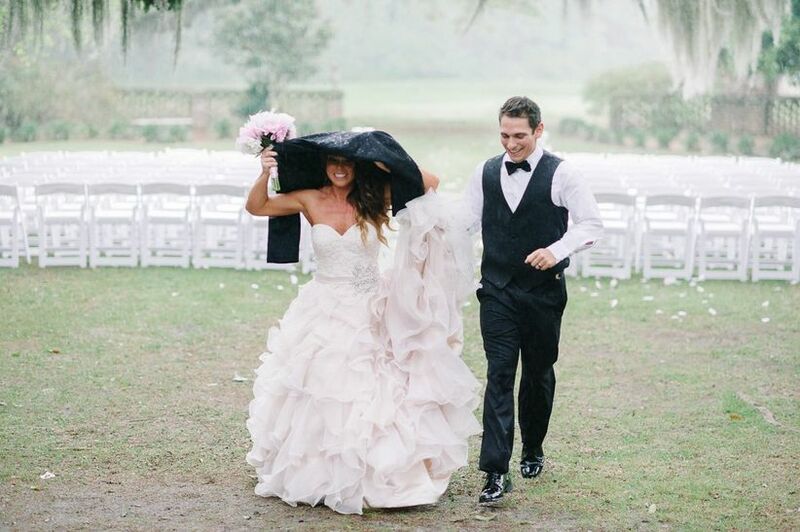 The light, the scenery, the veil... this moment is like something straight out of a movie. 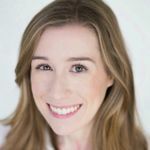 Photography & Video How to Take Super-Efficient Family Wedding Photos Make those family photos fly by—and get to cocktail hour faster!